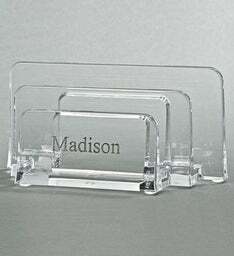 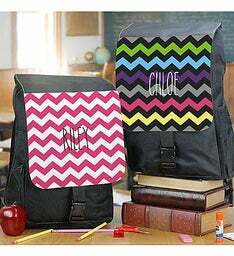 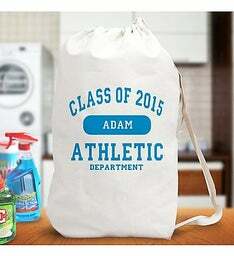 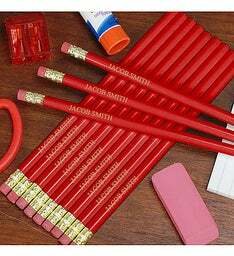 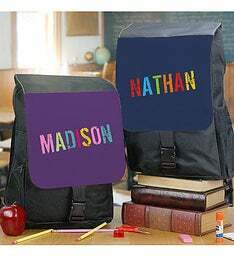 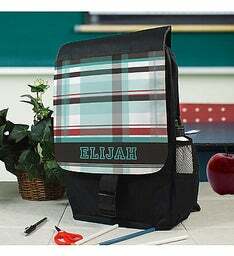 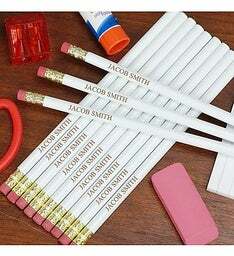 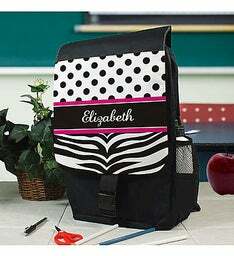 Go back to school in style with our personalized Back to School gifts. 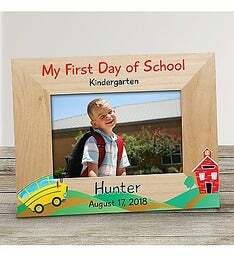 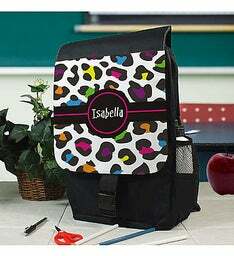 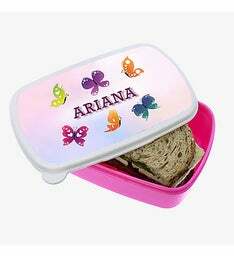 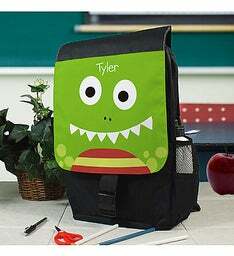 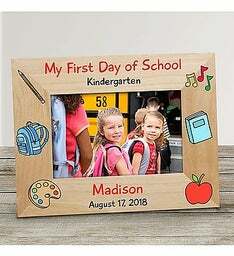 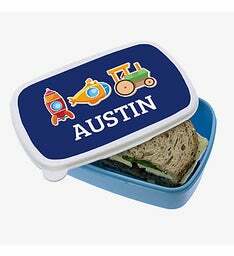 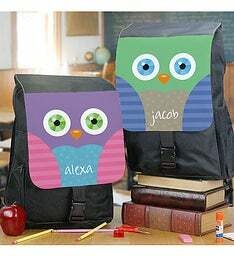 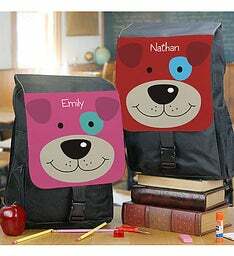 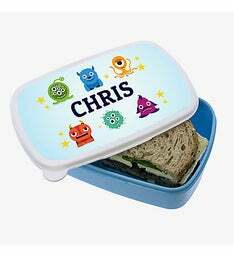 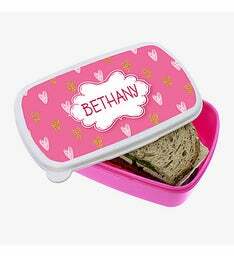 Find classroom decorations, lunch boxes, personalized kids backpacks and more! 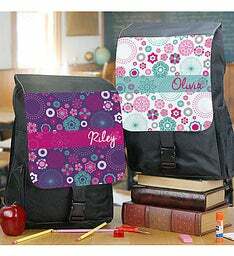 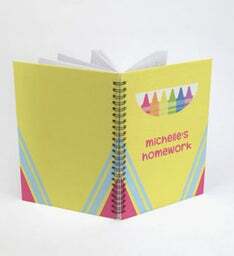 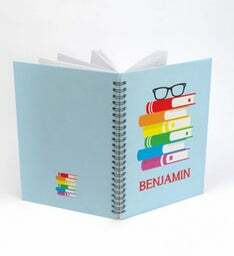 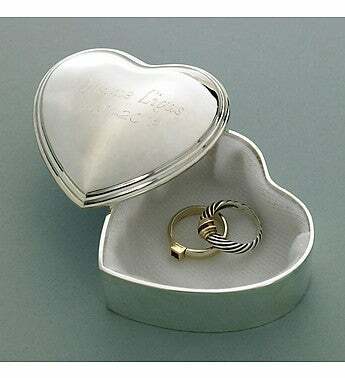 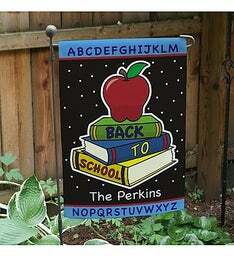 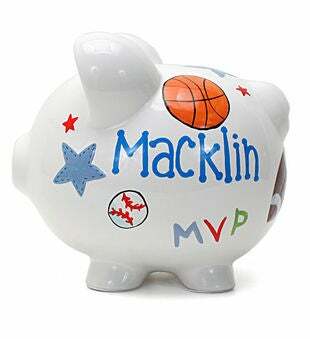 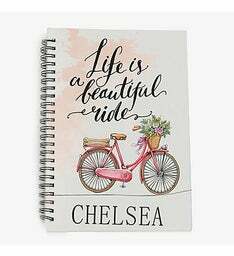 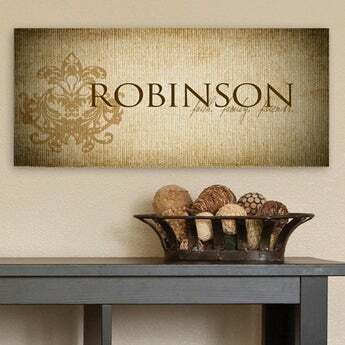 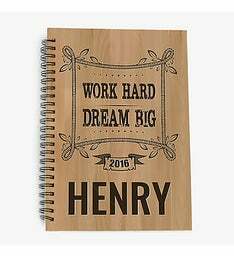 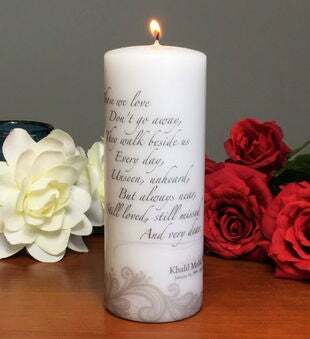 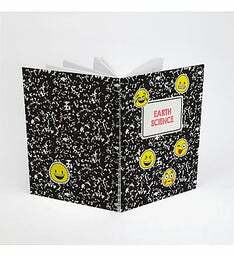 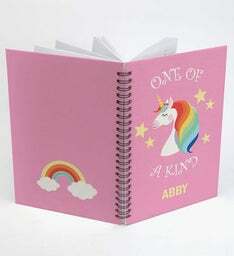 Don't forget to check out our Teacher Gifts and For Kids pages as well for all the latest personalized gifts! 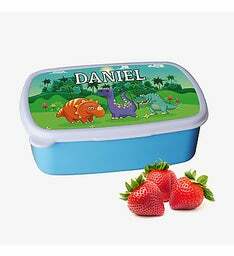 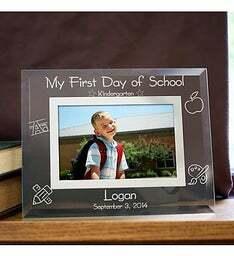 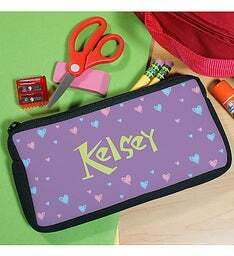 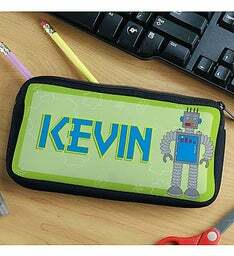 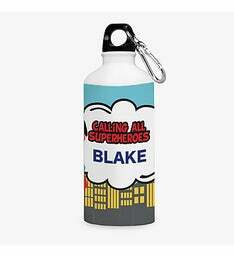 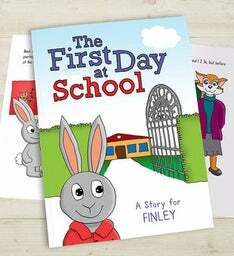 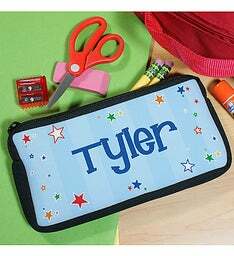 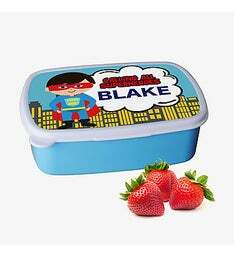 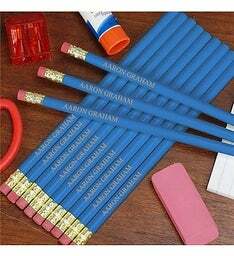 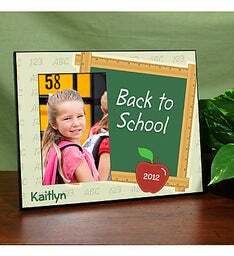 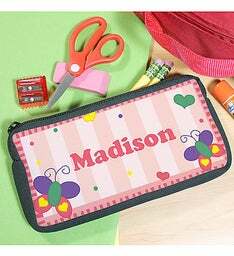 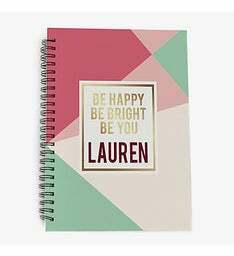 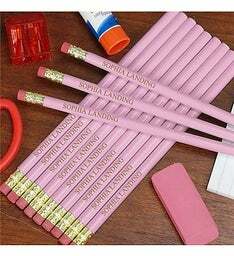 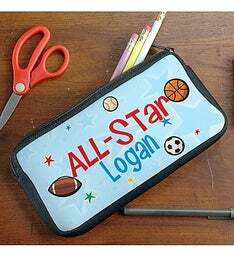 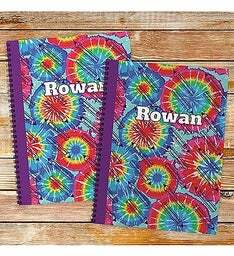 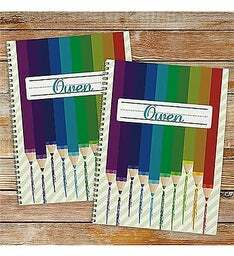 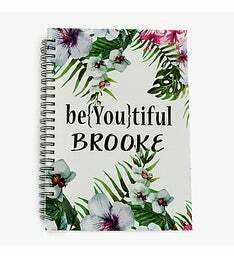 Kids love gifts with their names on it, so why not send them to school excited with our personalized Back to School gifts and supplies!